Are you an experienced Software Engineer interested in configuring and developing solutions for some of the largest manufacturing companies in the world? Then you might be our new Software Engineer. 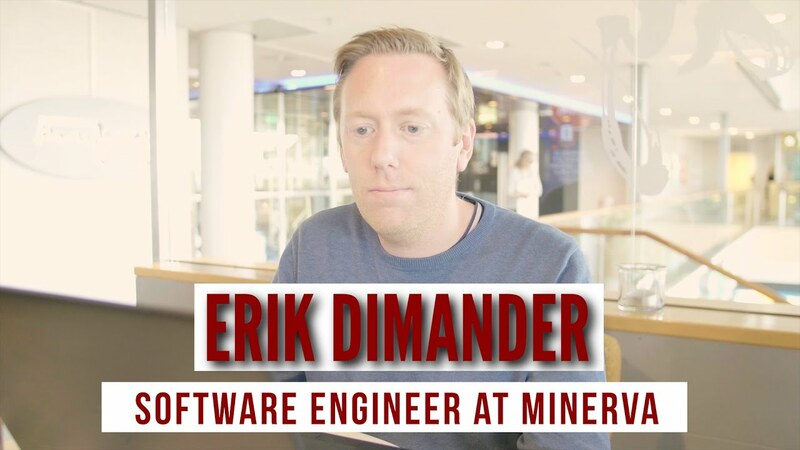 What is it like to be a Minerva Software Engineer? Find out from Erik; one of our current Software Engineers. As Software Engineer in Minerva, your key objective is to transform business requirements to a technical solution. If you have the drive and the skills, you might have the role as Lead Software Engineer in some projects. With this role, you will also have responsibility for the technical architecture of the solution including the technical data model, the Core PLM services to be used and the custom code that needs to be created. You will have the option of working at our office or partly from home. You will spend up to 25% of your time travelling. We expect that you have several years of experience with programming including experience working with information systems. You are able to transform requirements into technical solutions focusing on create value for the customer. As you will be working in a virtual organization, it is important that you are able to work independently but at the same time have a strong team spirit. If you already know PLM, it is an advantage, but it is not a requirement.